The is an interactive session with Moshe David Hacohen and Salahuddin Barakat/Madrasa. The participants will engage the public with a joint sharing of the traditional Jewish Beit Midrash and the Muslim Madrasa – learning and comparing interpretations of the Biblical story of the sacrifice of Abraham’s son. Which son was this? Come to find out! Moshe David Hacohen moved almost one year ago with his wife and five children from Israel to Malmö. 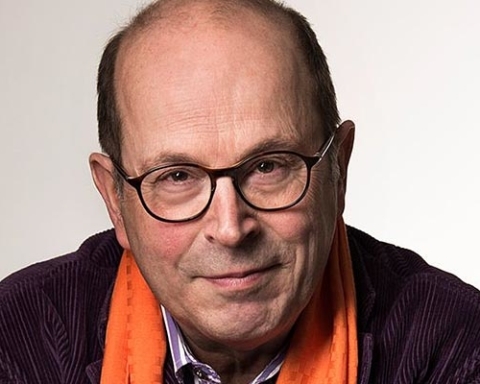 He serves as the rabbi of the Judiska Församlingen in Malmö as well as co-directs Amanah: The Muslim and Jewish Trust and Faith Project with Imam Salahuddin Barakat – which fosters bonding between the Jewish and Muslim communities in Malmö. He is completing his PhD studies and dissertation in Jewish history and philosophy at the University of Haifa. Previous Story Previous post: När är det kosher att pruta? 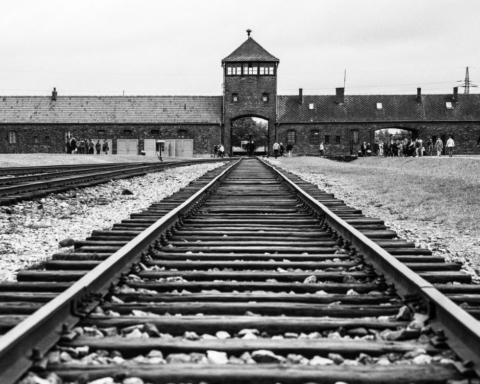 Program 2018 – Kan man vaccinera ungdomar mot antisemitism genom resor till Auschwitz?